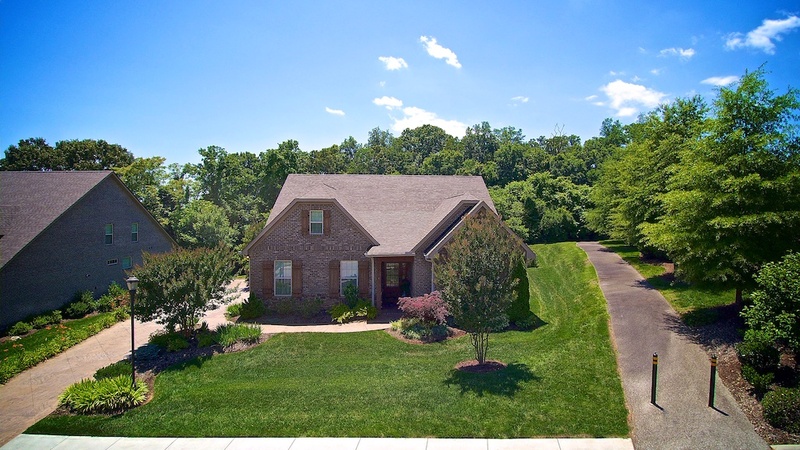 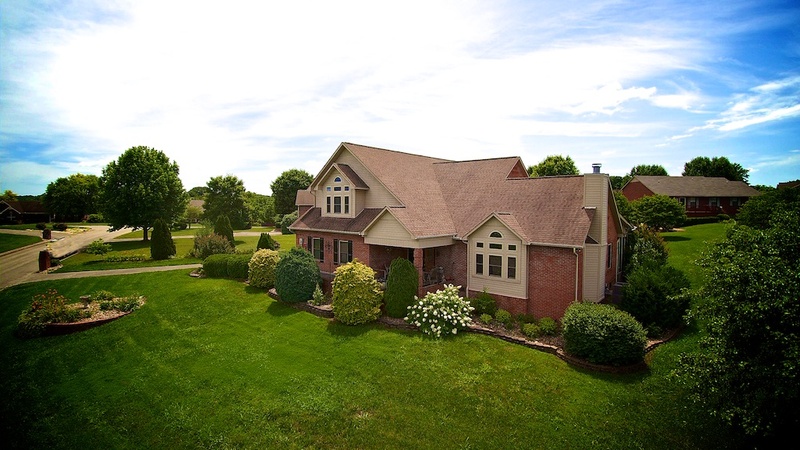 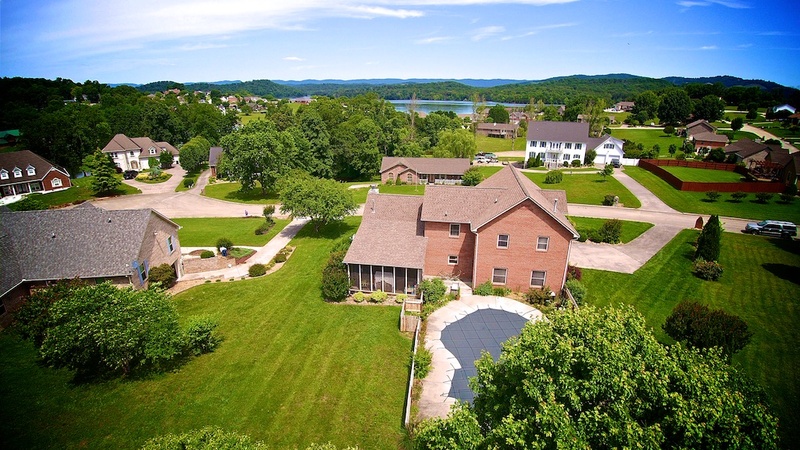 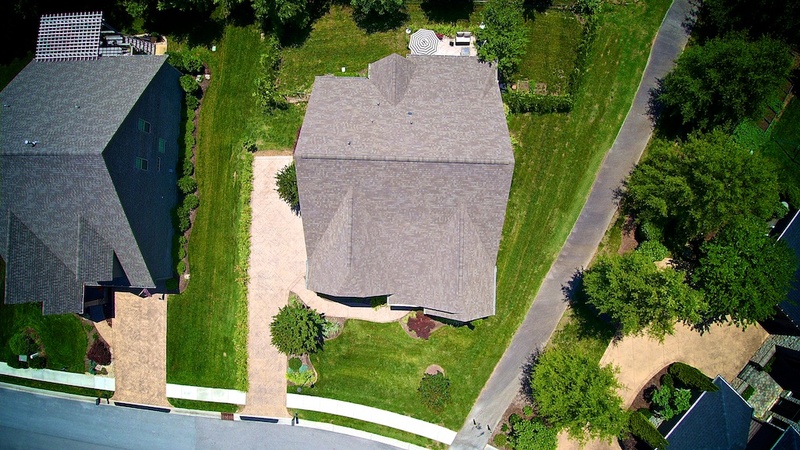 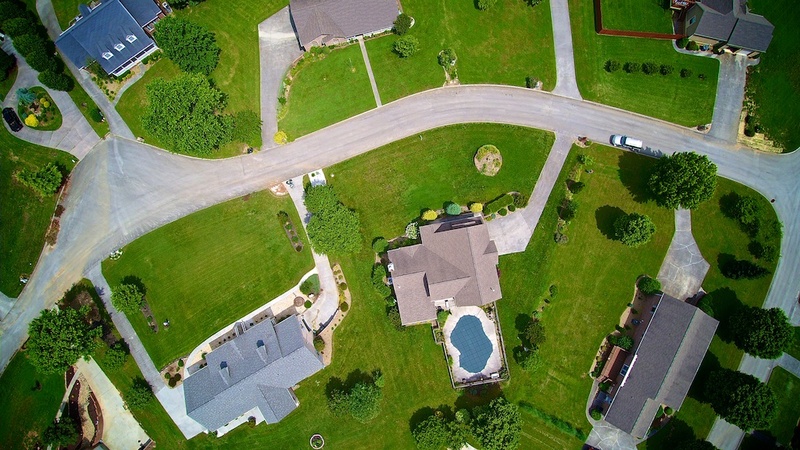 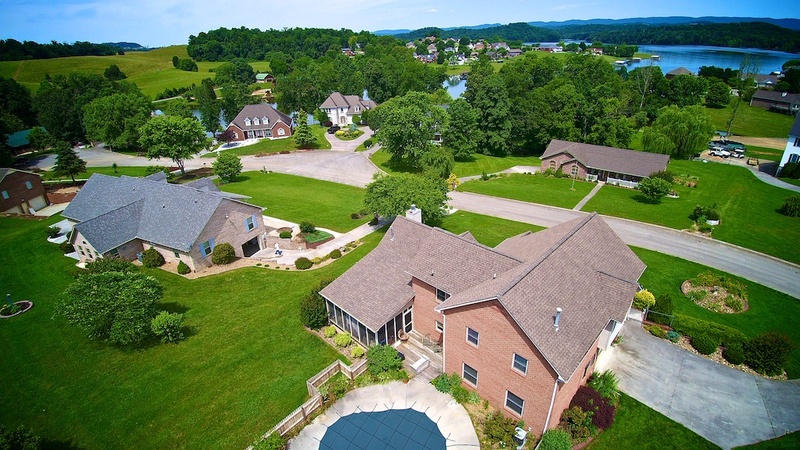 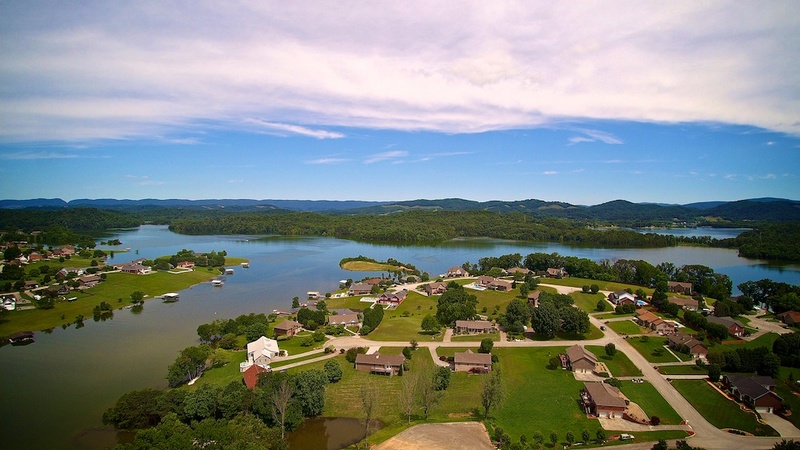 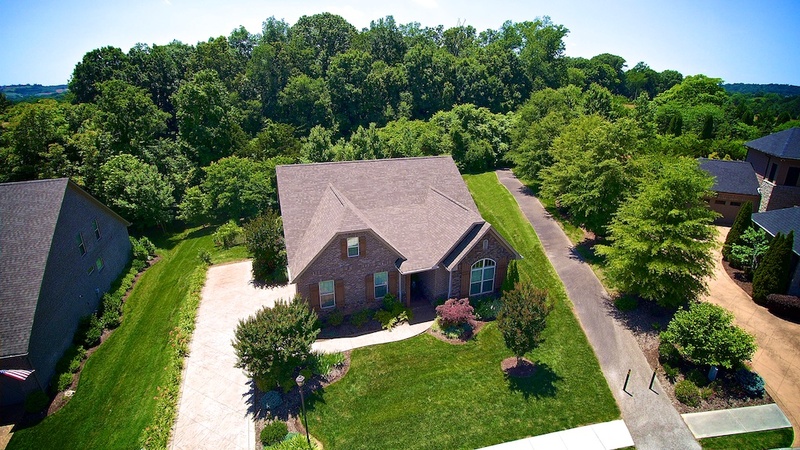 Photographer & Drone Pilot Selling Real Estate in Knoxville, Tennessee » Drone Photography from Farragut to Bean Station, TN . . .